This Center Column delivers variable extra height. 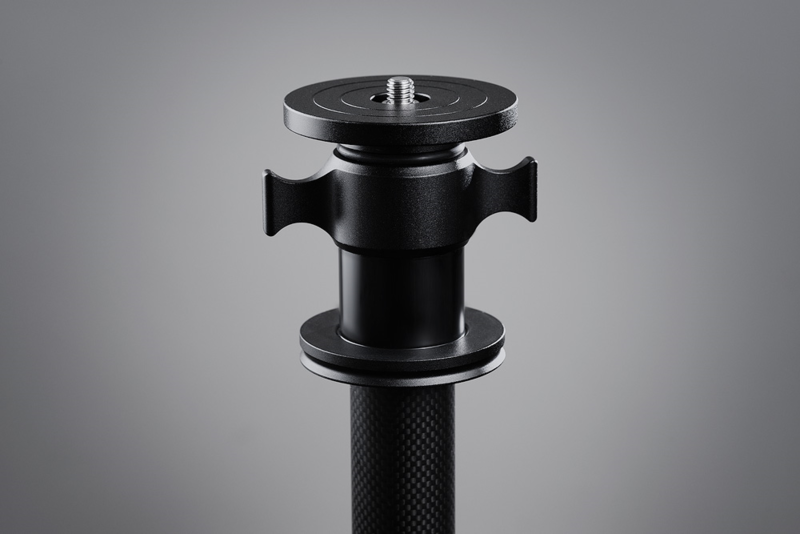 The sturdy Aluminum Mount (included) is secured to the tripod body with three stainless steel screws, has a grooved profile for added protection, and can be installed in seconds. 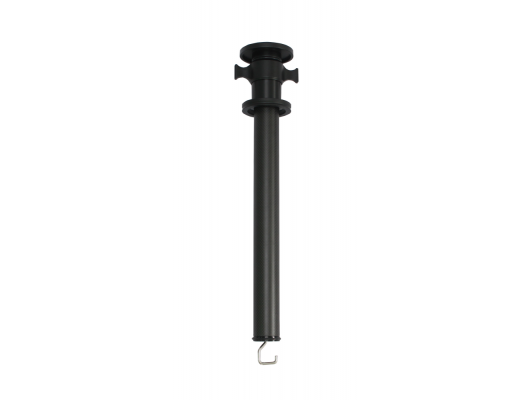 For maximum security and operational precision, the Center Column remains completely immobile even at full extension. Exlusively for FEISOL Elite tripods CT-3472.